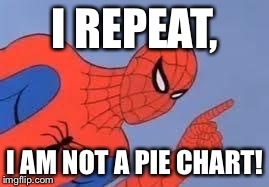 My version of the song is: "Spiderman, Spiderman. Does whatever a spider can. 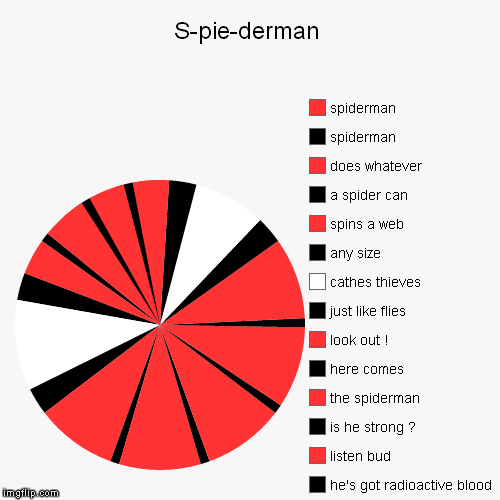 Spins a web, and he flies. Bumps in a tree, and he dies"
Can he swing from a web? Take a look overhead! Hey there, there goes the Spiderman! How long did it take you to do that! I lol'd at the title. Nice pun. You, cooldudes obvious extra account. Hi,I'm still arguing with flip.batcha. How are you doing? Just a tip, if you're actually trying to start something, you're doing it wrong. You need to comment or post your opinion on something super-controversial. But why would you want to start something...?